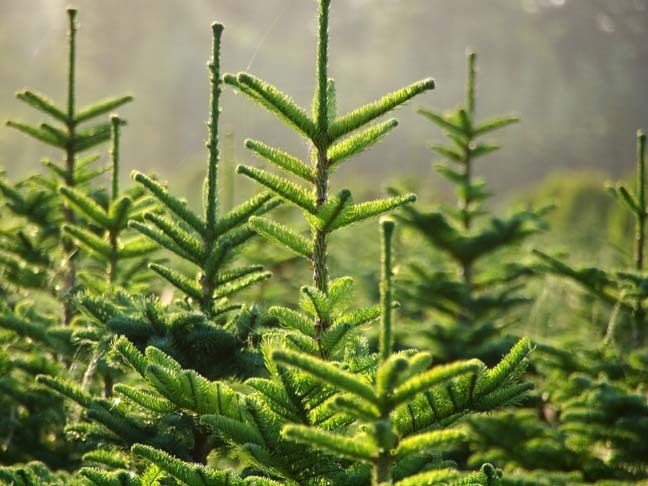 Unforgettable Christmas 101- Cut your own tree at a Christmas tree farm! 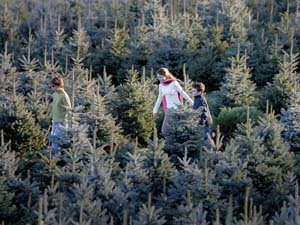 Skip the store and add a little adventure to Christmas this year with a visit to your local tree farm. It's hard to imagine a home without a Christmas tree this time of year. Christmas tree farms across the U.S. are currently growing half a billion trees, and shoppers buy more than 30 million of them every year. Don't worry, we're not talking about wiping out forests to decorate our homes. For every one tree that is cut down, three seeds are planted. You're simply harvesting a crop that was grown for a specific purpose. Tree farms also support local farmers, and they're 100% recyclable. 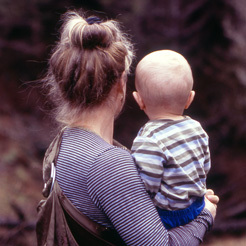 In fact, plastic trees can be far more harmful. With more than 10,000 cut-your-own Christmas tree farms throughout the U.S., chances are you'll find one close to home. The National Christmas Tree Association keeps an online directory for easy access. What are you waiting for? Go claim your tree!